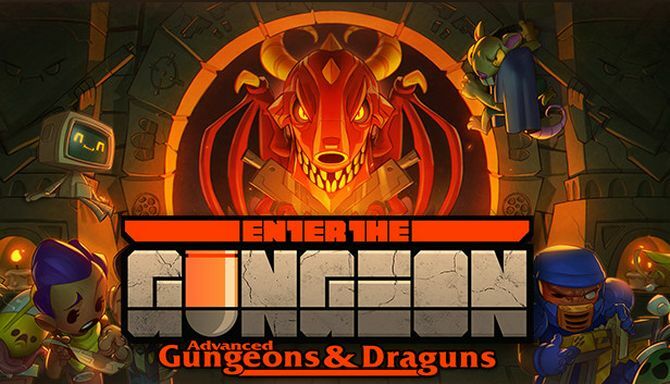 Enter the Gungeon Advanced Gungeons and Draguns is developed by Dodge Roll and published by Devolver Digital. It was released in 5 Apr, 2016. 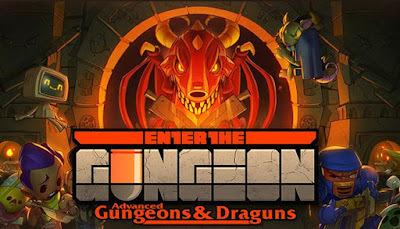 The Gungeon: Enter the Gungeon \u2013 a constantly evolving bullet hell fortress that elegantly blends meticulously hand-designed rooms within a procedurally-generated labyrinth bent on destroying all that enter its walls. But beware \u2013 the Gungeon responds to even the most modest victory against its sentries and traps by raising the stakes and the challenges found within! The Cult of the Gundead: The Gungeon isn’t just traps and chasms \u2013 calm your nerves and steady your aim as you face down the gun-totting Cult of the Gundead. These disciples of the gun will stop at nothing to put down the heroes in their tracks and employ any tactics necessary to defend their temple.